One of the advantages of youth is the ability to ‘separate’ the upper body and the hips. 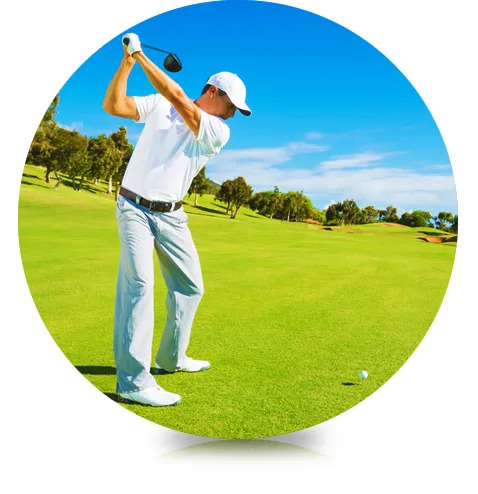 That allows a fuller turn of the shoulders with a more limited rotation of the hips on the backswing, and the hips to lead the shoulders on the downswing. It’s great for longer golf shots. 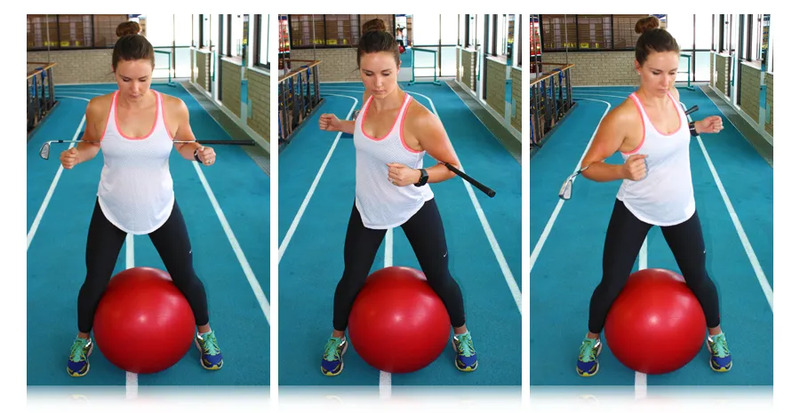 There are exercises to improve your rotational flexibility and your ability to create separation.